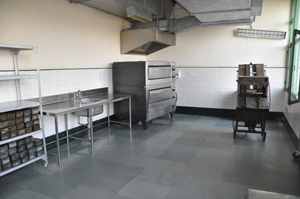 Separate Annapurnas have already been established for Boys and Girls. 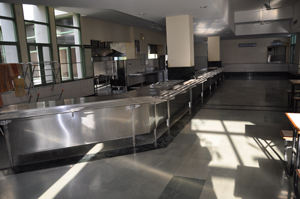 These provide dining facilities to students and employees. 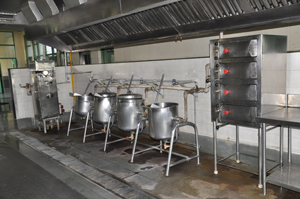 These have a modern steam operated kitchen to ensure adequate hygiene and an automated Chapati making machine. 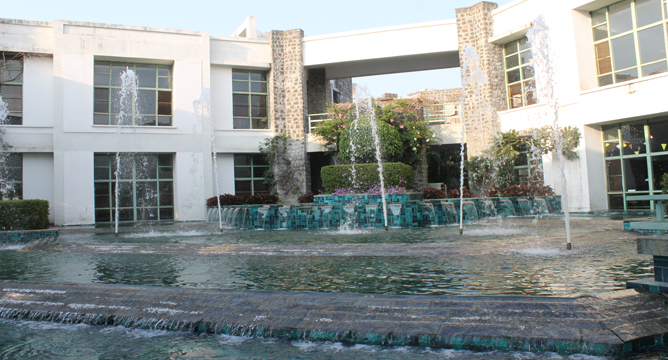 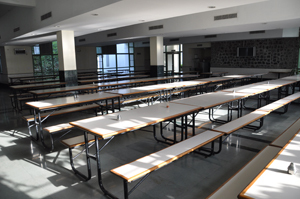 The dinning hall is equipped with dining tables to accommodate around 500 students at a time in three dinning halls. 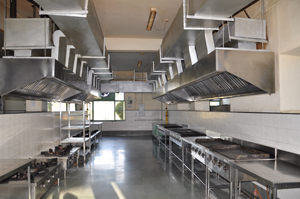 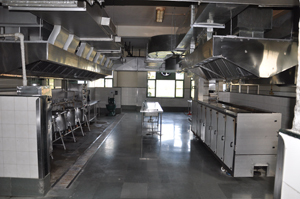 A cafeteria equipped with a modern hygienic kitchen is also operational in Annapurna complex.